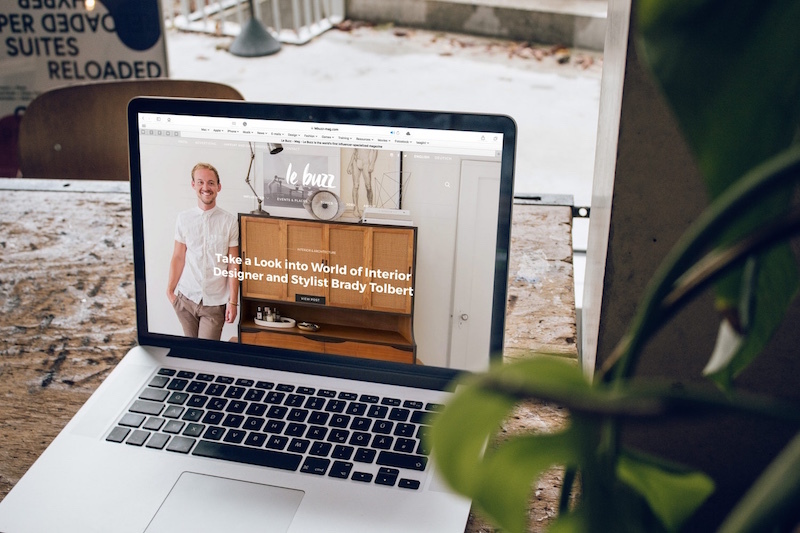 A professional-looking website design is a crucial component of being successful online. However, it’s only one element of the equation. 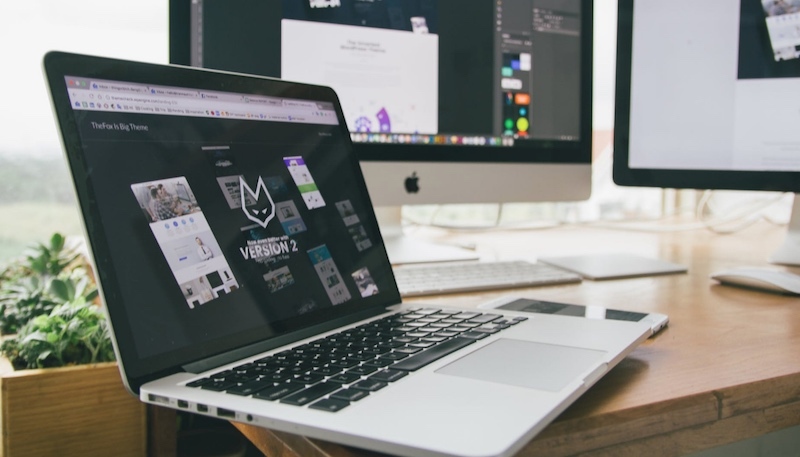 Whether you are selling an online product or a physical one, a landing page is one of the most powerful assets a business can have. Your landing page determines the ROI of your entire campaign. Without copy that convinces your customers to convert, you could be spending more on your marketing budget than you bring in. In fact, HubSpot’s research “Lead Generation Lessons from 4,000 Businesses” shows that companies with over 40 landing pages generate up to 12 times more leads than those with 1-5 pages. When Sweatblock (a clinical anti-perspiration business) optimized their landing page with specificity, calls to value and the right messaging hierarchy, they saw a 108% increase in revenue. Since landing page copy is part art, and part science, it pays to have a copy checklist and stable structure in place to help you deliver the right experience to your audience every step of the way. The basics of copywriting have stayed the same for years (and I dare say decades! ), which means that a little guidance could help you to maximize the impact of your pages, without the time-consuming split-testing process. Our step-by-step, section-by-section checklist will help you to transition all the way from a blank page, to a well-structured landing page capable of delivering dedicated, and valuable customers. The Hero section is where you capture your audience’s attention and start piquing their interest. According to the Nielsen Norman Group, most people leave a website within ten to twenty seconds of landing on the first page. However, if you have a hero section in place on your landing page, you can clearly communicate your value proposition, and make a connection with the reader that convinces them to see what you have to offer. The master headline is the copy that introduces your prospect to your business and what it can do. It needs to be clear, engaging, and helpful to capture both the emotional and logical interest of your customer. What’s more, Copyblogger suggests that while 8 out of 10 people will read your headline, only around 2 out of 10 will read the rest of your copy. Be authentic in your headlines, don’t over promise, but let your customers see the value you can offer. Don’t tell your clients you’re going to completely blow their mind with the best product in the world, show them realistically what that product can do with a statistic from a case study or an insight into your business solutions. Sub-headlines essentially give substance to your master headline and reinforce the key benefits you’ve claimed you can deliver to your audience. The sub-headline might be: “9 out of 10 customers make 54% fewer mistakes and find at least 4 new tax claims to make with this software”. You’re giving your customers more information about how, and why you can deliver the great benefits your master headline promises. Does your headline identify and address the audience needs that led them to this page? – Does your headline save your audience from their hell and deliver them to their heaven (i.e., address their problems “Overpaying on Taxes” and promise their solution “Save 45%”)? – Does your sub-headline reinforce the same thought/concept or benefit of your headline? – Is your sub-headline effective at qualifying your audience? – Does your sub-headline convince your audience to read more? Leadpages does a fantastic job in their hero section with a clear headline and a strong supporting subheadline. While many of their prospects primarily look for landing page builders, their headline brings to the forefront their ability to be much more than that – an entire sales funnel Saas (Software as a service). The supporting subheadline also reinforces this fact by hitting hard on the direct benefits that their clients care about when it comes to campaigns with landing pages – increasing conversions and turning clicks into customers. Today, the consumer world is changing, customers want to know for certain that they can trust a brand before they buy from it. Social proof is a psychological phenomenon that refers to the reliance that people have on the feedback and actions of others when making their own decisions. – The Consumerist found that around 70% of customers rely on social proof (reviews and testimonials when making a decision). – Econsultancy found that having social proof on a landing page makes your customers up to 12 times more likely to buy. – A study conducted by Jupiter Research and Forester found that 77% of customers want to read reviews before buying something online. There are many different types of social proof, but the best ones to place after your hero section are those that are quick and easy for your consumers to digest. You will want your reader to learn as much about you and your reliability as possible, as quickly as possible. Media features are the shout-outs you get from publications with an impact on your industry. For instance, you might get a great review from Forbes, the Huffington Post, or CNN. Neil Patel has quotes from The Wall Street Journal, and many others on his site to highlight his thought leadership. No-one wants to be the guinea pig for a new company. Show your customers that you already have happy clients around the world by counting how many individuals have already invested in your product. If you are selling a retail product or even a service, you can do this with a counter on your site or a live update showing live purchases being made! If you’re in the B2B market, show the other companies you’ve served. You can do this with a simple list of logos. 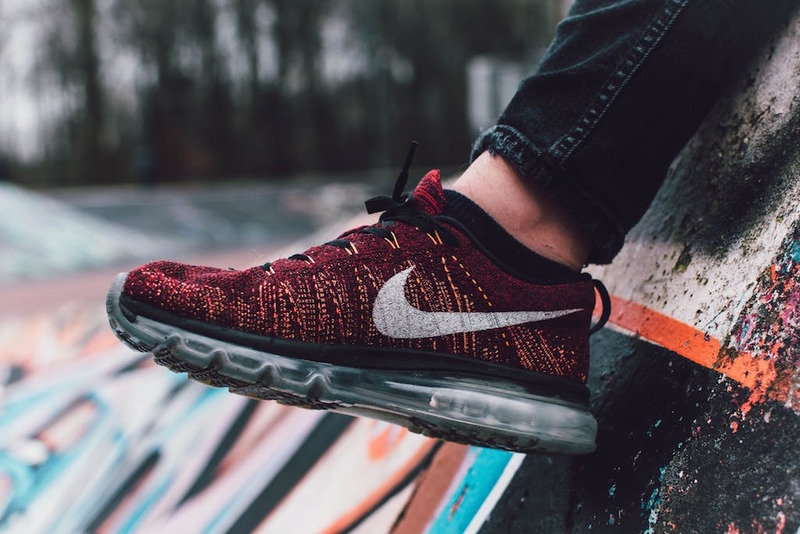 The brands don’t need to be big names to have an impact. When Voices.com added a line of customer logos to their landing page, they saw a 400% increase in their conversion rates. – Are my media features the best I can get? Will my audience recognize the publications? – Are the brand names I feature recognizable and relatable for my audience? In the crowded space of productivity and team management apps, featuring the right social proof is key to building credibility for your brand. Clickup, a relatively new entrant to this space does this well by showcasing their media feature logos on their website. Trello, a leader in the team management space, on the other hand, features the brands and clients they currently serve. From Redhat and Google to National Geographic, Trello lets prospects know they work with the best and are trusted by big brands – further boosting their credibility and cementing their spot as the leader. Once you’ve mastered your hero section and shown your customers that you deserve their trust, it’s time to demonstrate exactly what you have to offer. Importantly, the solution section of your landing page isn’t just about listing the features of your product or service. The best landing pages focus on values and the benefits that your customers can get out of your product or service. You’ll need to define the biggest problems facing your current customers and introduce your offering as a solution to that problem. This is where you demonstrate the benefit that will improve your customer’s life, enhance their business, or solve their greatest problem. You may have an extensive list of benefits to showcase in your landing pages. However, in this section, it’s essential to evaluate your buyer personas and draw attention to the benefits that are most likely to drive action. This is where you show your clients that you’ve successfully solved problems just like theirs before. Use a testimonial from a person with the same profile as the prospect you’re targeting. A) What challenges did the customer face before using your product/service? B) What was the process like when using the product/solution? C) What were the final tangible results of the purchase, and the transformation the customer achieved? Finally, take advantage of the “Fear of Missing Out” that most consumers struggle with. According to Eventbrite’s article “Fueling the Experience Economy”, 69% of millennials suffer from this phenomenon. Highlight a couple of the biggest issues your customers want to avoid at all costs. – Does your biggest benefit solve the customer’s greatest problems? – Do your testimonials include quantifiable results and statistics? – Do your testimonials contain pictures of your client, their name, title, and business name? – Does your FOMO downside touch on a real fear of your customers? Does it emphasize the gravity of the situation without imposing unnecessary anxiety? – Does your downside of not taking action include numbers and percentages where possible? A fierce competitor to Paypal, Stripe showcases their solution well by highlighting their main driving benefit to the chosen customer persona: Internet Businesses. The copy in the following paragraph further supports the benefit with the exact mechanic of how Stripe will accomplish their claim of being a complete toolkit. Vend, a point-of-sale (POS) provider, markets towards small business owners especially those in brick-and-mortar locations. In addition to an effective solution introduction, Vend strategically drops two testimonials that not only showcases the exact type of customers they are looking for but also goes into how Vend helps to solve their daily challenges in managing a physical business with inventory challenges. You’ve introduced your customers to your product or service. Now it’s time to really get to the bottom of what you can do for your clients. 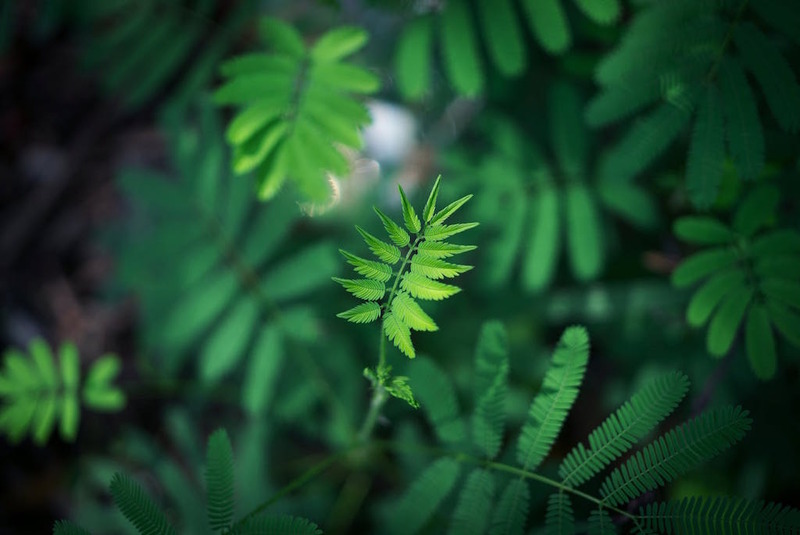 It’s important to highlight the right benefits here – things that can lead to the transformation of your customer into someone facing a significant problem, to someone in their ideal “heaven” scenario. For instance, if the end goal of your customers is to improve their ROI and transform their business through highly-qualified leads, then your list of benefits might include the ability to close leads faster and qualify leads quickly. Features and benefits aren’t the same things. A feature might be the content publishing automation tool in your digital marketing service. The benefit would be how this tool helps your customer by saving them time and money. Almost every product or service has a USP. Your Unique Selling Point could be an exciting product feature, a technology that no-one else has, or a custom approach in your service. Talk about not just the feature, but how that feature affects your customer by making them happier, more successful, or saving them money. Remember that quantifiable numbers and statistics make the biggest impact. This is one of the most straightforward elements of your landing page, but it’s important not to overlook it. Make sure that you carefully articulate all the unique benefits and supporting features of your product, and how they help your customer. Use a small mini headline, followed by a paragraph of supporting copy highlighting the benefits of each feature. – Are the benefits you showcase compelling to your target audience, as well as clear and concise? – Have you used plenty of statistics and quantifiable data to back up your claims? – Does your USP have a clear value proposition and differentiate you from your competition? 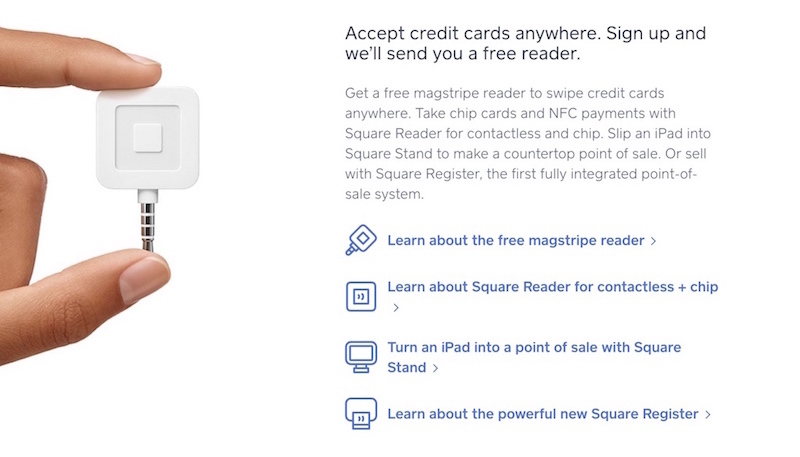 Square, a mobile payment company, proudly showcases their unique selling point that makes them different – their magstripe reader that allows vendors to easily take credit card swipe payments. This is done rather seamlessly by angling it as a free incentive to new sign-ups and their supporting paragraph goes into how this reader can be used with the rest of their products. 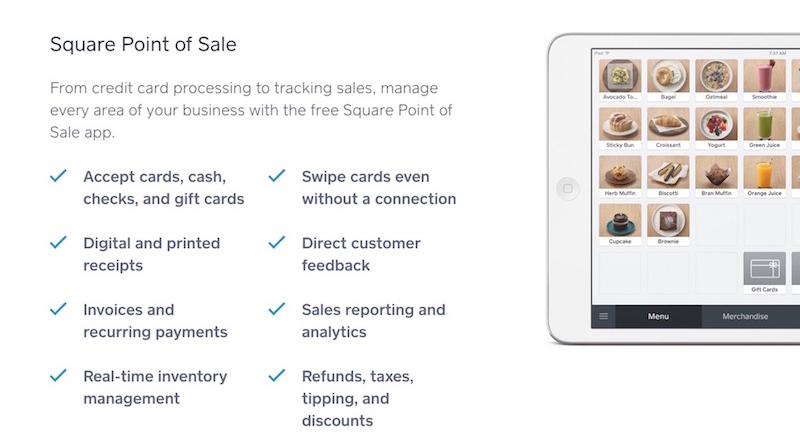 Following up is a benefits and features showcase on how their point of sale system works. The focus Square takes here is to quickly go through the key features they know every small business owner will need and addresses them concisely without any fluff or long paragraphs. Why Should They Believe You? At this stage, your prospect knows the value of your service or product. Logically, they’re already convinced of the benefits you can offer. However, from an emotional perspective, they may need additional proof that your claim is genuine and capable of delivering the results that they need. The best way to convince your customers to trust you is through social proof offered through case studies, testimonials from iconic influencers, and reviews. Case studies give plenty of useful insights into the kind of results you can deliver to your target audience. The key is to choose a study that’s relevant to the persona you’re marketing to. For instance, if you’re exclusively targeting new business owners selling digital products, it won’t make sense to use a case study demonstrating the value of your service or product for companies selling physical products. Since space is limited on a landing page, an excellent way to showcase your case study is in a video format with a short description or blurb underneath. This allows customers to either watch the entire video or just get the cliff notes version from your blurb. When case studies aren’t available, one equally powerful tactic for social proof is to showcase testimonials from iconic influencers. These testimonials need to fulfill some important criteria. For instance, the influencers need to have enough of a reputation in your sector that your customers will recognize them. At the same time, the testimonials need to contain all the right elements, from an insight into the challenge the customer faced, to an overview of the results. In fact, 70% of millennial customers are influenced by the recommendations of peers in their buying decisions according to a survey by Collective Bias into 14,000 US respondents. – Is your case study relatable? Does it match your intended customer regarding position, industry type, challenges faced and position in the company? – Is your case study backed by a real video or written testimonial from the customer? – Does your case study tell a narrative about how your product or service transformed their life or business? 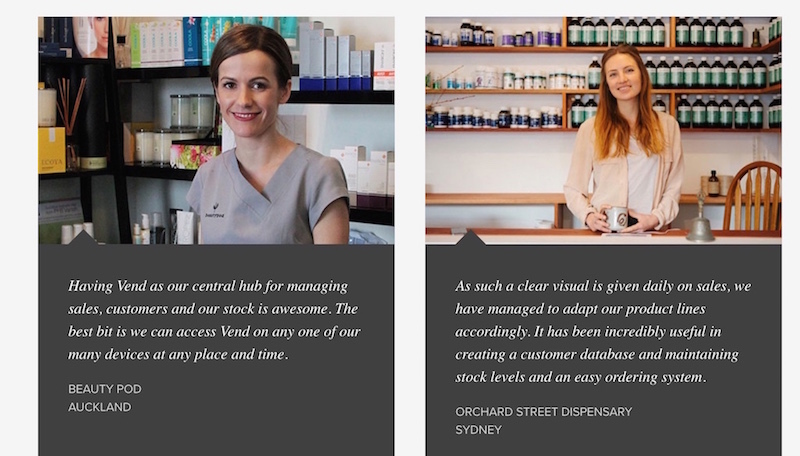 Vend utilises a video case study to showcase to their readers how effective their product is while saving precious space on their landing page at the same time. Worried about a visitor not clicking on the video? No worries! Just slap on a quick testimonial on the side which also helps them figure out if the video is worth watching to learn more. Influencer testimonials are all the rage and are perhaps the next evolution of testimonials to come. While it is totally awesome to feature testimonials from clients or brands directly, every industry and niche have their own leaders and influencers that many of your visitors probably recognise and look up to. 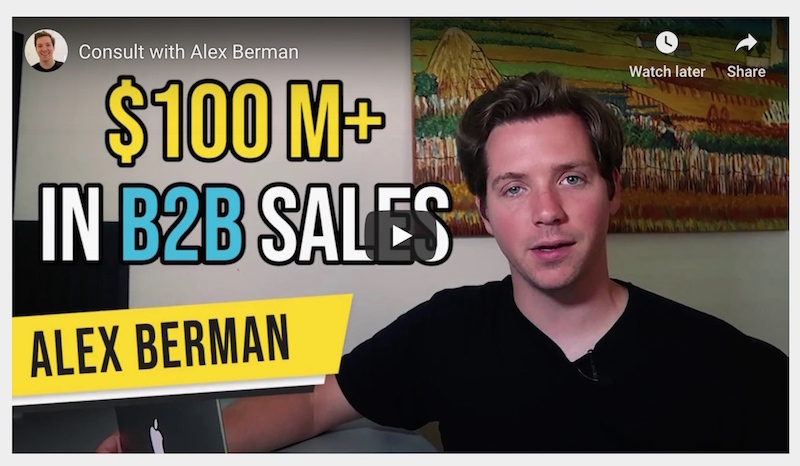 This is especially so if you are targeting online businesses and internet entrepreneurs. Sumo and Freshbooks both target small business owners and cleverly uses influencer testimonials in their landing page strategy. In fact, almost every savvy software company selling to online business entrepreneurs will have an influencer testimonial in one form or another. Finally, no successful landing page can thrive without a great call to action. The call to action is the component at the final point of conversion which dictates whether your prospect becomes a customer. The critical thing to note here is that you need to give your customer a reminder of the value you can deliver and remove any last-minute resistance that may be preventing the sale. In fact, according to a Digital Marketing study by Unbounce, over 90% of the visitors who read your headlines will also read your CTA copy. For the final time, rearticulate the biggest benefit of your product or service, and make sure that it has the impact required to resonate with your target audience. Remind people why they need you and the values your product can bring. There are two primary tools of action that will help your buyer to make their final purchasing decision. The first is “Urgency.” Imposing a limited-time offer for your prospect, or letting people know they’re running out of time to purchase pushes them to act faster. The second tool is FOMO – The fear of missing out. You can implement this fear of missing out either by emphasizing the number of clients who have already benefitted from your product or service and the values they’ve seen. The second is to remind your customer of what could happen if they don’t buy. Deciding to purchase something can be a complicated process for your customer. Every niche comes with its own unique objections that could prevent someone from buying. For instance, poor customer experience might deter your clients or a lack of free shipping. Researching your audience and finding out which issues are most likely to stop them from buying is a great way to ensure you get the conversions you need. You could remind your clients that your free trial doesn’t require a credit card or promise them a money-back guarantee. Finally, your customer will want to know what the next steps are after he or she makes payment. Let them know that they’ll get instant access to their software, or that their item will be delivered within 7 working days. Informing people about the next steps helps them to feel confident that you won’t just run off with their money. – Does your landing page have a single CTA? – Is your CTA located at the right points in your landing page (Hero Section, after Benefits feature, and after the case study)? – Does your CTA promise the big benefit and use actionable language? – Have you addressed the right objections and removed risk with your CTA? – Have you utilized the tools of action (Urgency and FOMO)? – Is your reader clear about what will happen next after they take action? Sumo’s CTA section fulfills two critical criteria of a compelling call to action – reminding their customer of the big benefit of growing their e-commerce business as well as a free 14-day trial, helping to remove any risk of paying upfront for a service they might potentially dislike. Apart from removing risk through a free trial, Quickbooks’s CTA also utilised the classic ‘Urgency’ push to get their users to sign-up. By offering a huge 50% off the bill without stating when the offer will end, they immediately put their visitors into a scarcity mindset and compels the ones sitting on the fence to hop on and sign-up. Creating the ultimate landing page isn’t easy. 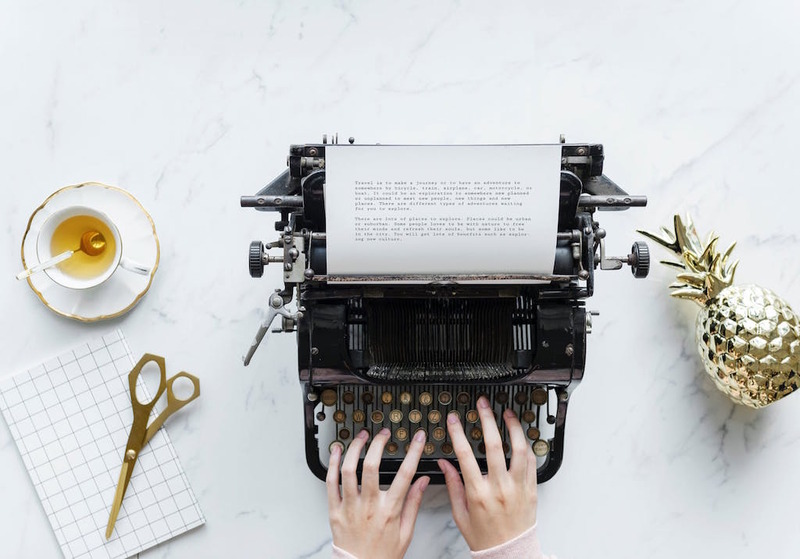 However, if you use the six key segments above, and the 26 copywriting and optimization questions that we’ve addressed in this guide, you’ll have all the tools you need to enhance conversions and achieve the results your business needs!